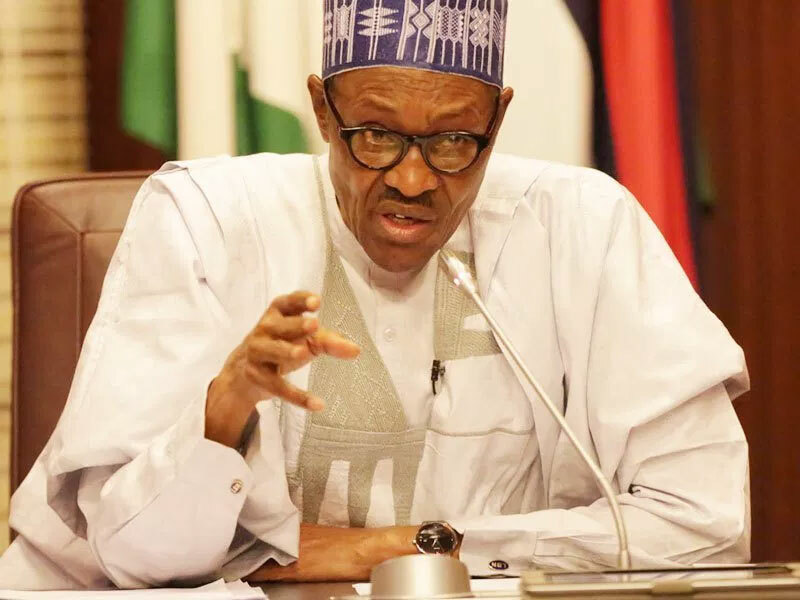 President Muhammadu Buhari Thursday in Abuja expressed concern over the alleged influx of foreign currency into the country, allegedly to influence the Saturday’s presidential poll. This came as the Economic and Financial Crimes Commission (EFCC) yesterday raised the alarm over the circulation of fake Dollar notes ahead of the Saturday elections. 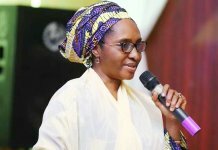 A statement by presidential media aide, Malam Garba Shehu, said the president who made the allegation during the Federal Executive Council (FEC) meeting of Wednesday, accused some politicians of flouting money laundering regulations in their desperate bid to capture political power. The statement added that the president observed that the success of EFCC was spurred by a presidential directive to investigative agencies to probe a number of high profile cases. It also said the president reassured the nation of his administration’s determination to wage a relentless war against money laundering and terrorist financing. 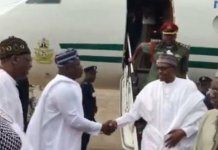 The president, the statement added, appealed to Nigerians, especially politicians to place the interest of the country above other things, as they turn out to cast their votes in the coming elections. 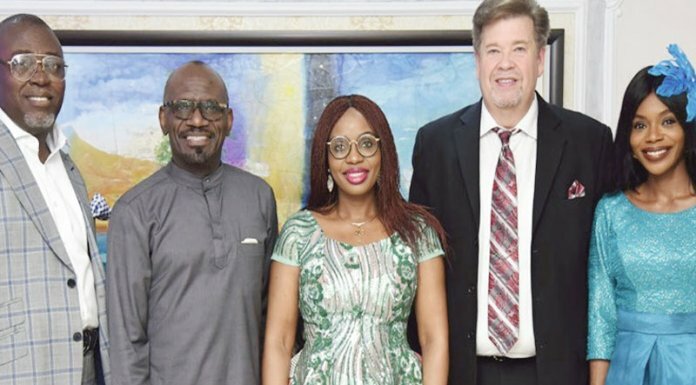 Meanehile, a statement personally signed by the Acting Chairman of the EFCC, Ibrahim Magu, said the warning was based on intelligence gathered in the build up to the elections. “The intelligence indicates that the Dollar notes have features of genuineness, but forensic analysis by the commission reveals otherwise”, part of the statement read. Magu, accordingly warned the BDC operators to be cautious in their transactions from now till the end of the elections.